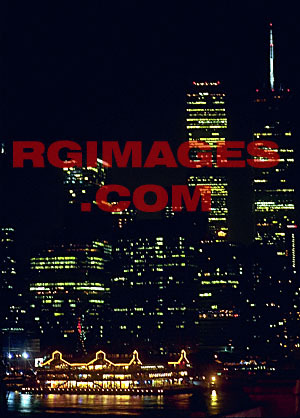 Special order an 8x10 custom color print of the New York City Skyline - Night #2 for just $19.95, tax & shipping included! Photo must be mailed to billing address of your credit card! Click below.